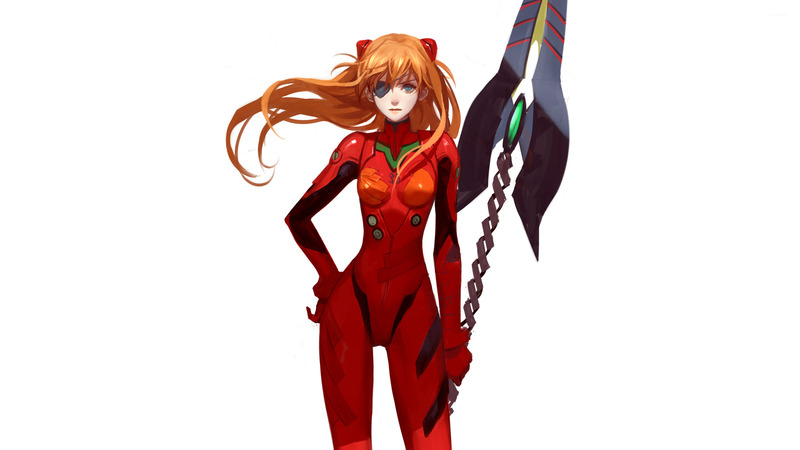 Asuka - Neon Genesis Evangelion  Anime desktop wallpaper, Neon Genesis Evangelion wallpaper, Asuka Langley Sohryu wallpaper, Anime wallpaper - Anime no. 31303. 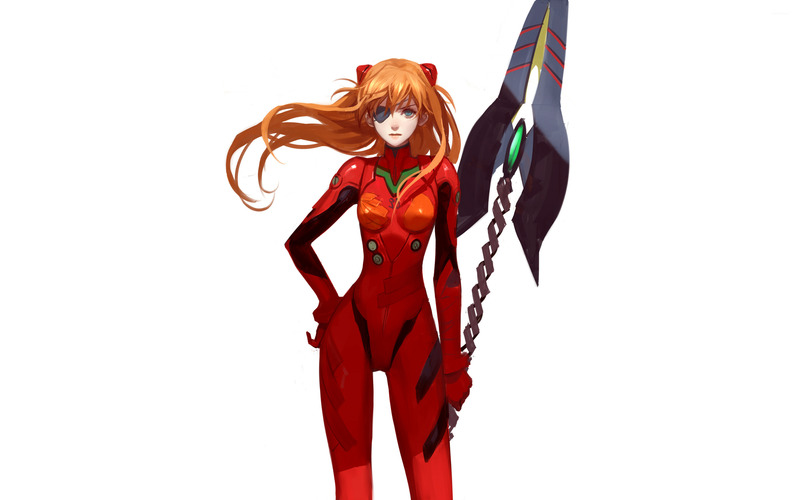 Download this Asuka - Neon Genesis Evangelion  Neon Genesis Evangelion Asuka Langley Sohryu desktop wallpaper in multiple resolutions for free.